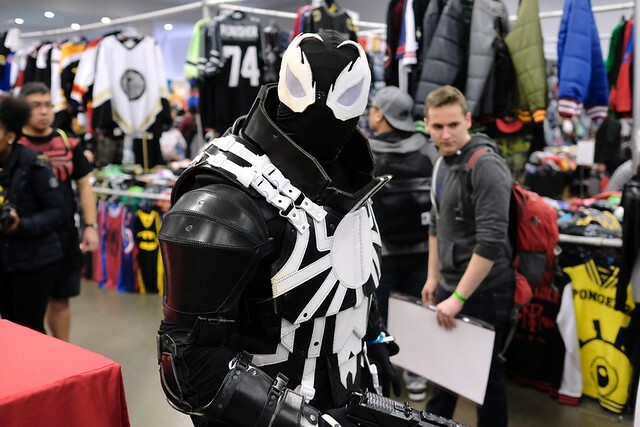 Waterfront—(November 10 to 12, 2017) The sixth annual Fan Expo Vancouver cosplay and comic book convention took over Canada Place for the Remembrance Day long weekend. 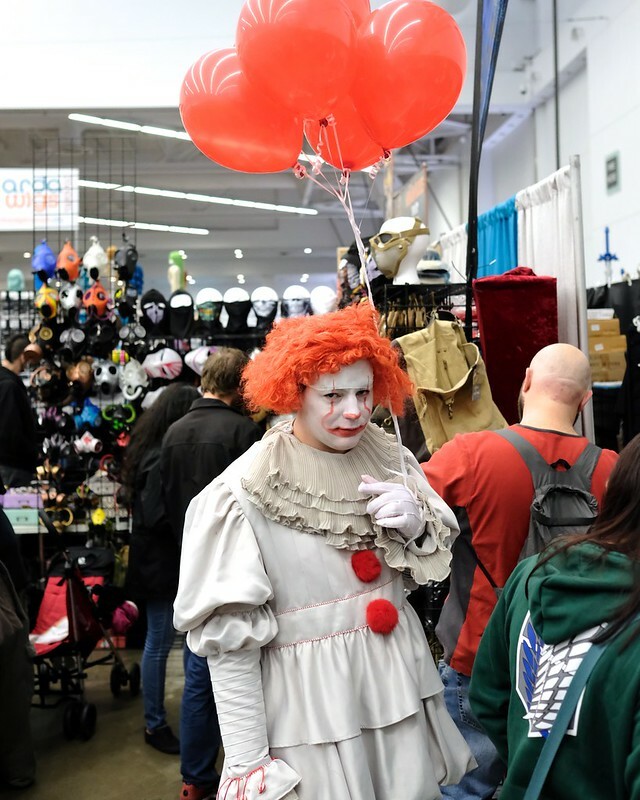 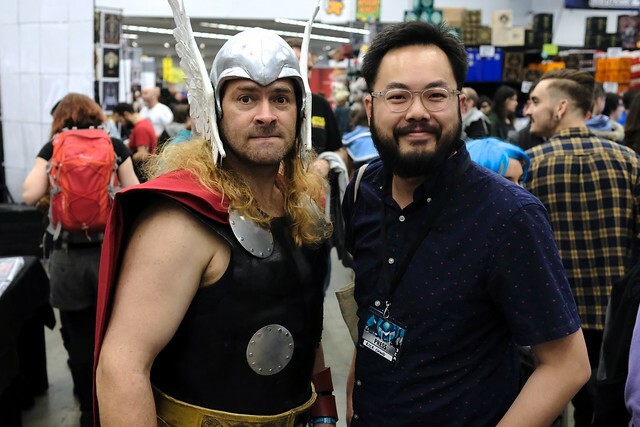 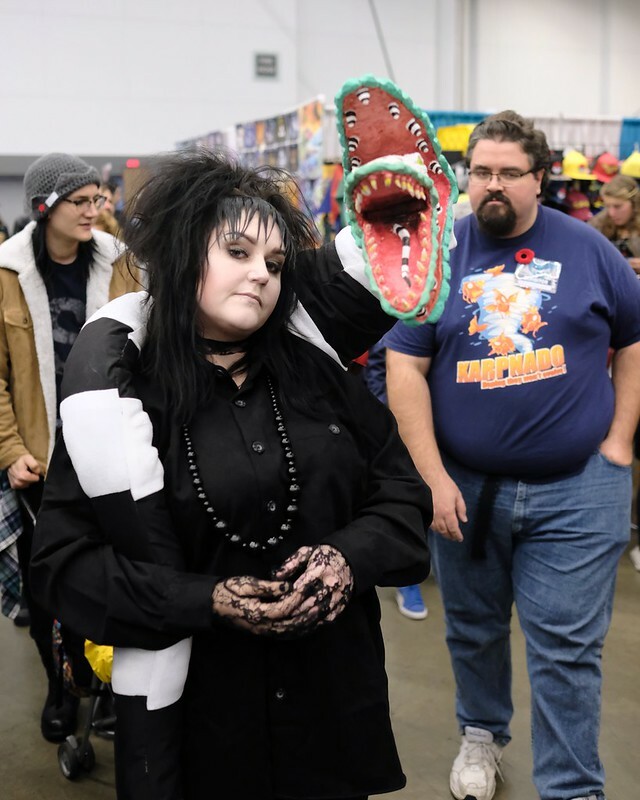 The jam-packed, three-day event was another geeked out celebration of fans and followers dressed up to see stars, characters, creators, and artists from their favourite genre properties. 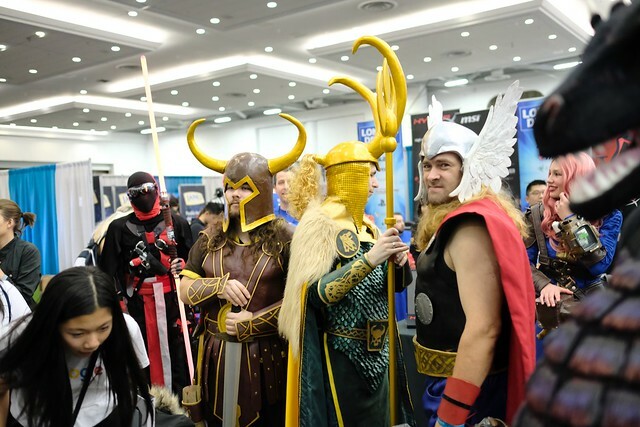 It was another stuffed multi-day affair full of convention goers everywhere embracing all things geek and fandom related crammed onto the showroom floor.